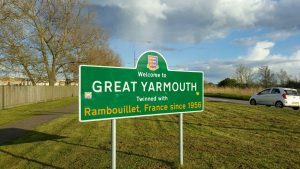 We provide keyholding and security services in the Norfolk coastal town of Great Yarmouth. Attending gas leaks, floods and power cuts. Lock and unlocking of property including car parks, communal areas and office blocks. When an alarm activates we are contacted by your alarm receiving centre. We then dispatch one or more mobile security units to attend your property. Upon arrival our Great Yarmouth keyholding operatives will carry out a full external and internal inspection of the property before resetting any alarm and providing a full report to our control room. We will then send the activation report the next working morning. In the event of a break in or damage we are able to provide a boarding up service, or where more cost effective to you as the client we can provide manned guards in Great Yarmouth or Lowestoft until you are able to arrange glaziers or other tradespeople. 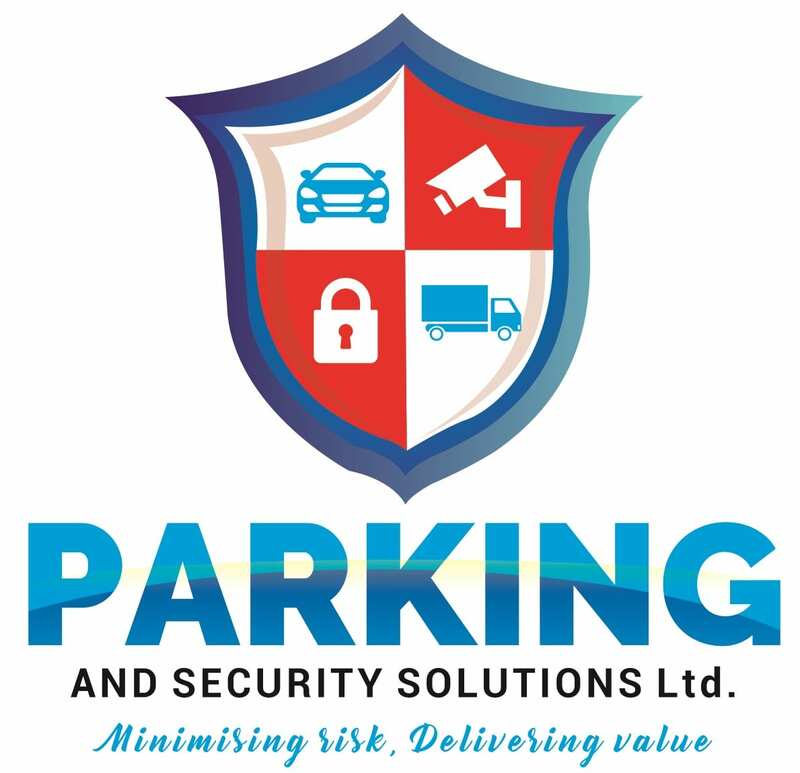 Our keyholding services takes the strain off of your in-house employs and ensures a uniformed, trained response who are both phyiscally and mentally prepared for the unlikely event we encounter an intruder. Having a professional keyholding service also helps you ensure you are not breaching working time directives if employees need to attend out of hours. Our standard keyholding service starts at just 80p per day.